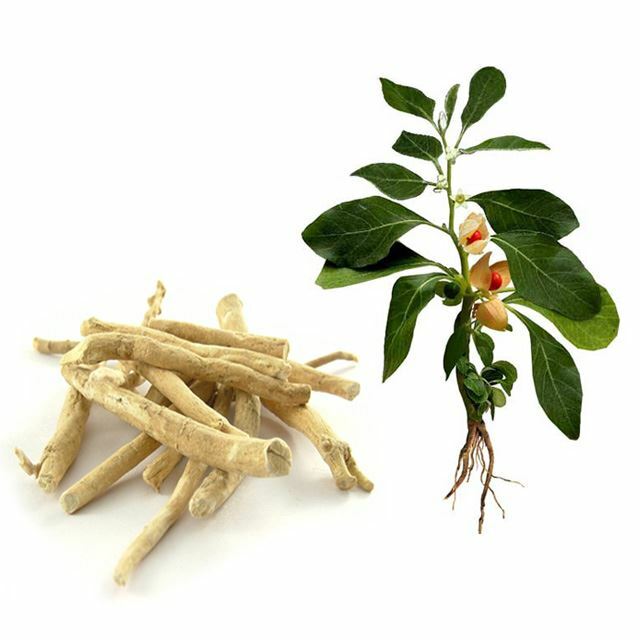 Sometimes called “Indian Ginseng”, Ashwagandha is one of the most prolific herbs in Ayurvedic medicine. Though perhaps best known for its restorative properties, this cousin of the tomato has long helped treat a wide range of aliments. In addition to rejuvenating the body and promoting a sense of of well being, it also shows promise at combating stress, anxiety, and fatigue. I take 1 teaspoon in the morning, and one at night. What it’s done for me is hard to put into words…. I feel that my body isn’t in constant flight or fight mode, which was completely draining. It’s an herb that helps with both energy and sleep, as the hormones re-balance, the body is able to return to homeostasis. It does take some time to work, but after a week or so, I really began to notice if I has skipped a dose. Basically, it allows me to be able to calm down my mind, my mind doesn’t race near as much, and I don’t crash like I used to after a couple hours of going strong. It’s like my energy is a little more even. I hope that makes sense….. It’s been a great herb for me.